I’m a fishing guide in Patagonia Argentina. A while ago I decided I wanted to build a drift boat. 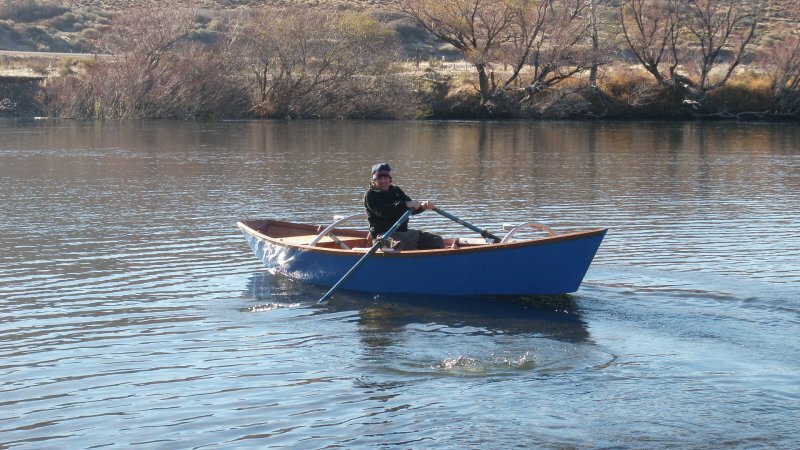 I got in touch with designer Jeff Spira and gave him a detailed account of how I was planning on using the boat and he came up with the Rawson. It turned out te be exactly what I was looking for.